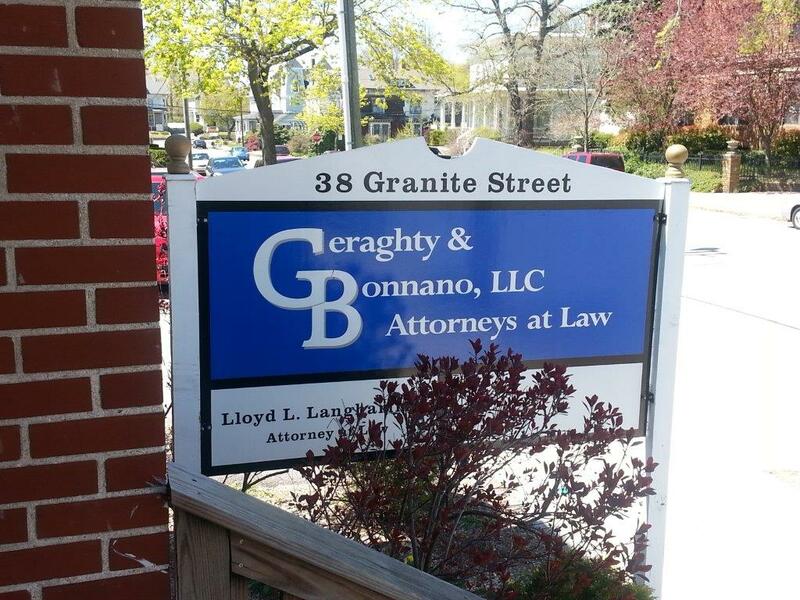 Geraghty & Bonnano, LLC of New London, Connecticut (CT) focuses its core practice to the areas of business and commercial transactions, general litigation, land use, professional ethics and legal malpractice. By concentrating primarily on these areas we are better able to serve our clients. Typically a business will encounter the need for a variety of legal services, whether it be contract preparation, employee agreements or disputes, purchase and sales agreements or the need to obtain zoning approvals as it expands. Lawyers and individuals faced with claims of misconduct or malpractice need an experienced lawyer to guide them through the process. By focusing in these areas we are able to guide our clients to achieve the best results for them. When disputes may arise we are able to assist clients in achieving the best possible result in the most efficient fashion possible. We recognize that for a business or a professional to be successful there needs to be a level of certainty in the outcome of a transaction. In order to properly plan for future success, the client must be able to understand how the legal process works, what can be achieved, and the most appropriate and efficient manner to obtain the desired result. Recognizing this we work closely with our clients to ensure that we understand the clients’ needs and the client understands what the law can do for the them. We value client input on all matters, particularly when it involves claims or litigation. We pride ourselves on the service both our lawyers and staff provide to our clients, to the profession and to the public. We believe in establishing long term relationships with our clients. Many of our clients have been with us since we began practicing. We believe that such loyalty is a testament to the value we place on the attorney-client relationship. Our success depends on our clients' success.